"BlueTie is a leading provider of hosted email and calendar solutions for small to mid-sized businesses (SMBs) and service providers worldwide. BlueTie was established in 1999 by serial entrepreneur David Koretz, and B. Thomas Golisano, founder and Chairman of Paychex®. BlueTie revolutionized the Software as a Service (SaaS) sector in 1999 by introducing a hosted suite of small business applications, and was founded with the vision of providing companies of all sizes, with collaboration tools to help streamline and improve workflow. Since then, BlueTie has been one of the fastest growing application providers in the world, supporting 1000s of businesses and millions of users. BlueTie is supported by direct sales, eCommerce sales, resellers and distribution via service providers worldwide. BlueTie continues to deliver incredibly simple applications that are fast, inexpensive and reliable. BlueTie's software is licensed by channel partners, ISPs and other service providers. 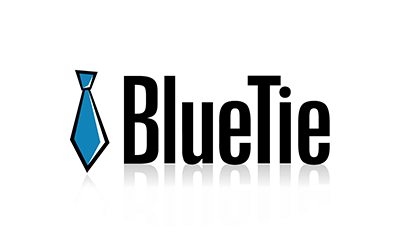 For more information about BlueTie, visit www.BlueTie.com or call 1-800-BlueTie."